A group of Affiliate members who meet to discuss networking and benefits opportunities of being a member of the Lancaster Board of Realtors. 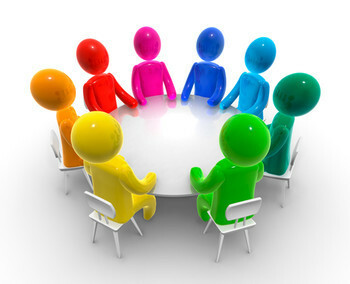 A committee formed within the local board by a group of REALTORS to consider and remedy grievances. 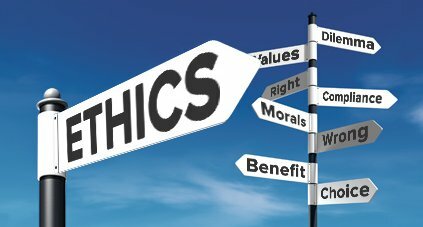 To promote the Code of Ethics, to educate the members about the Code and its obligations, and to enforce the Code, as necessary. 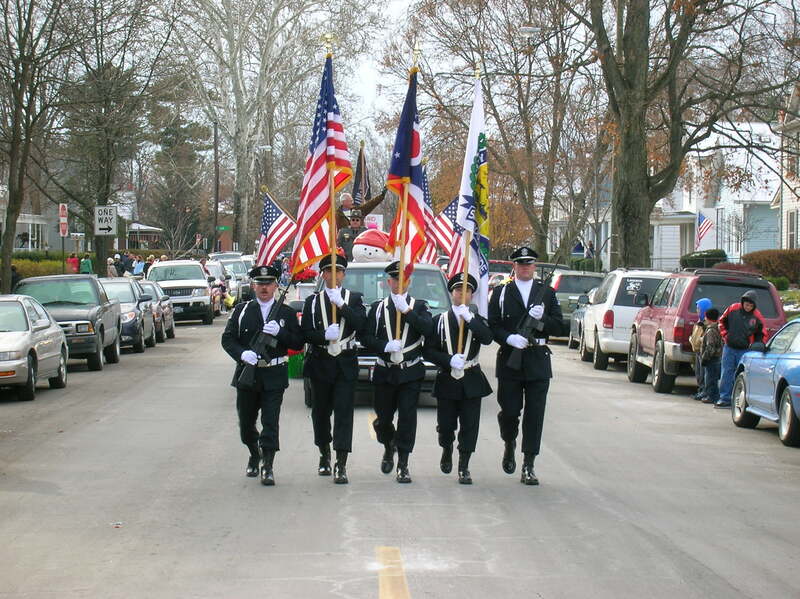 The Holiday Festival Parade, takes place the Saturday before the Thanksgiving Day Holiday. 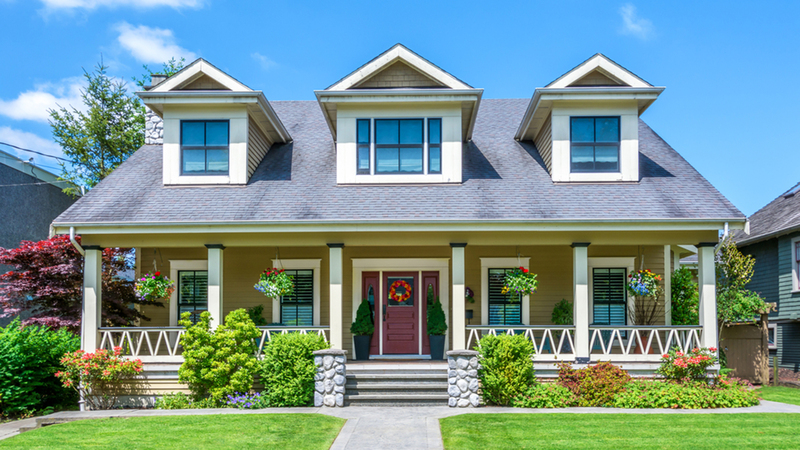 A committee formed to find and locate homeowners who have made extensive exterior improvements on their home to help enhance the neighborhood. 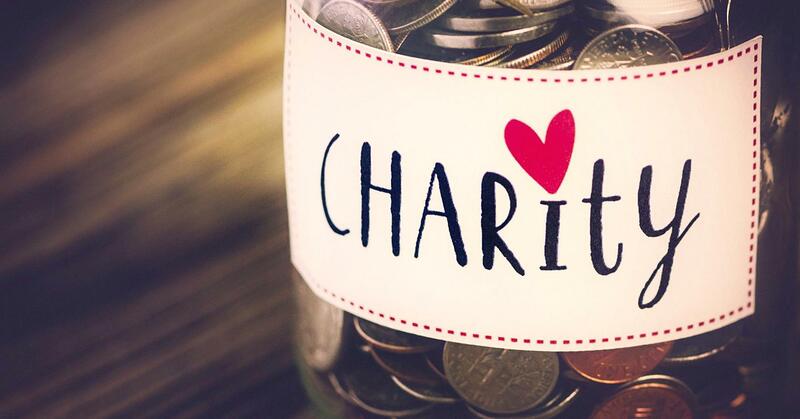 A committee that helps give back to the community and to the organization, through charitable events. Raising money for Charity Newsies, Big Brothers/Big Sisters, and those in need. 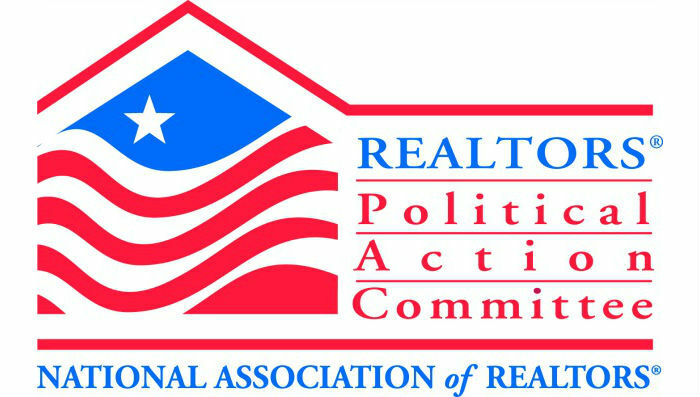 The purpose of RPAC is to raise and spend money to elect candidates who understand and support REALTORS interests. 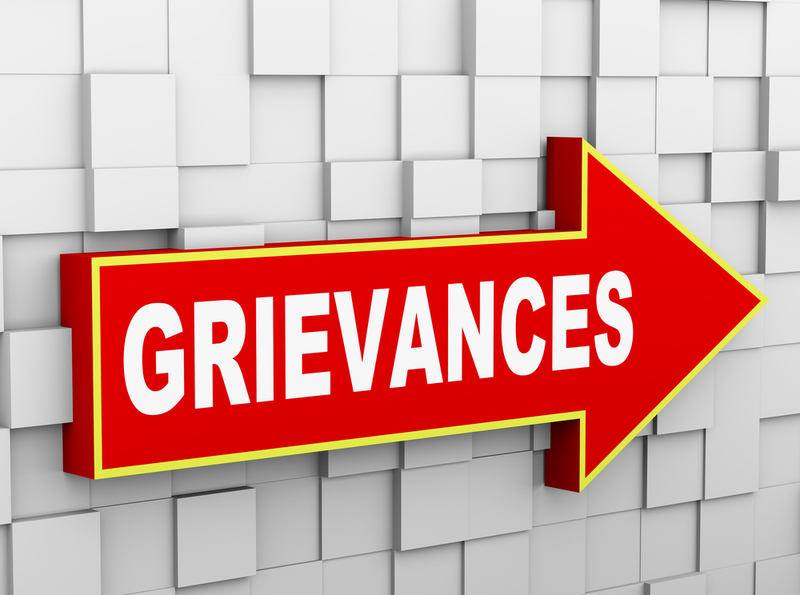 A committee formed to stay informed about legal issues that are effecting REALTORS and private property rights for homeowners. The Young Professionals Network is a dynamic entry point for real estate professionals striving to become more successful in their careers and gain leadership experience.